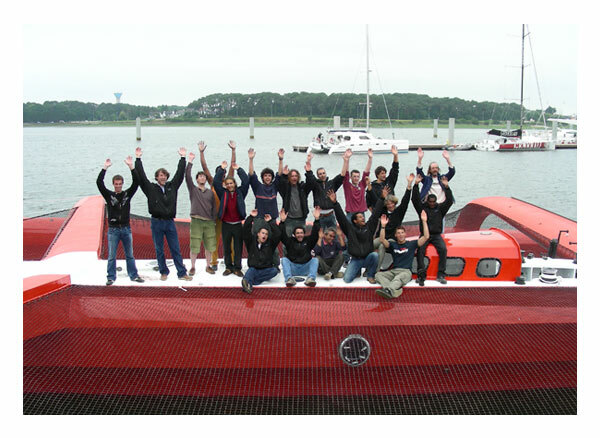 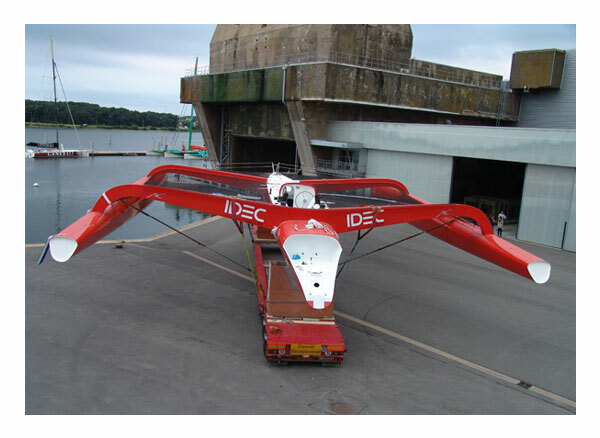 After months of tests and the validation of our construction process with infusion to fit the technical requirements of an off-shore large size racing trimaran, we started this adventure which lasted 18 months before launching. 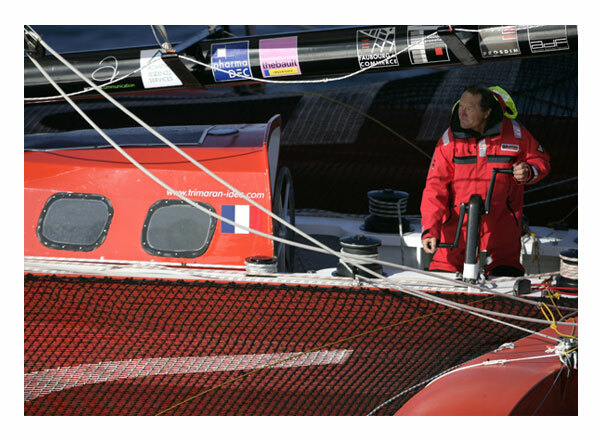 After a few months sailing, Francis realized the potential and strength of his boat. 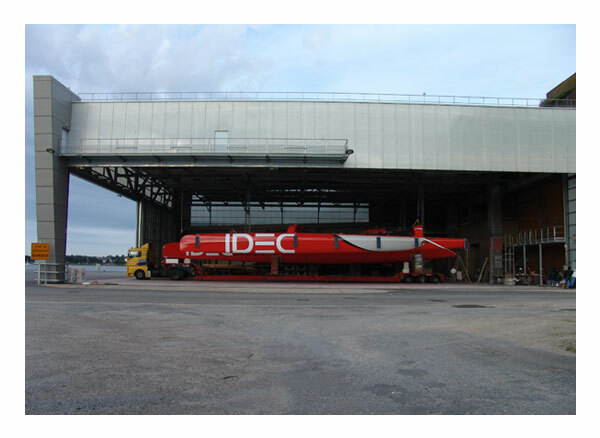 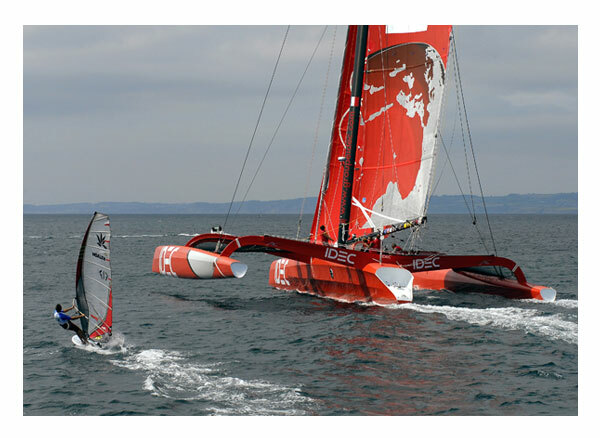 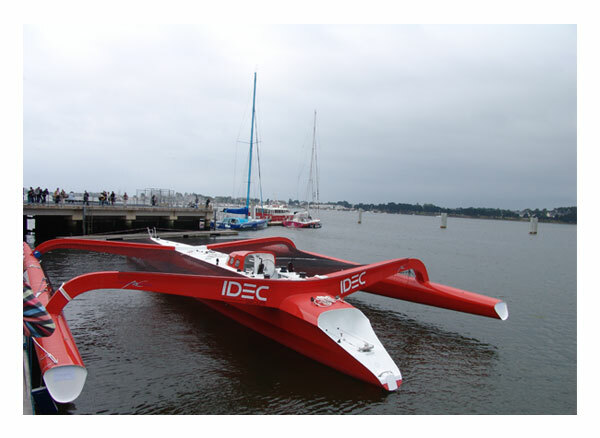 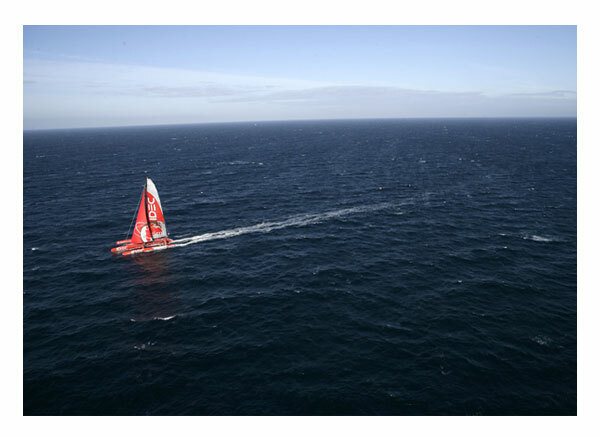 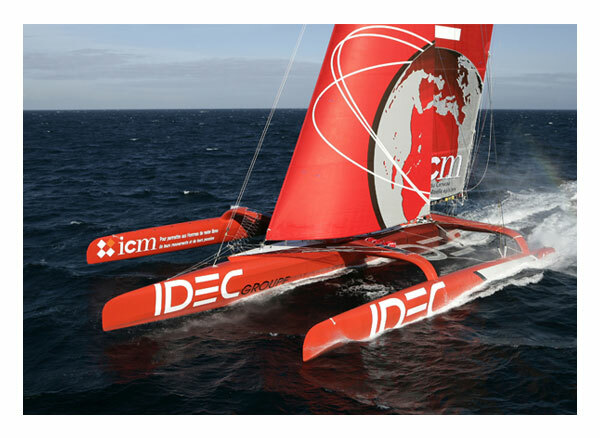 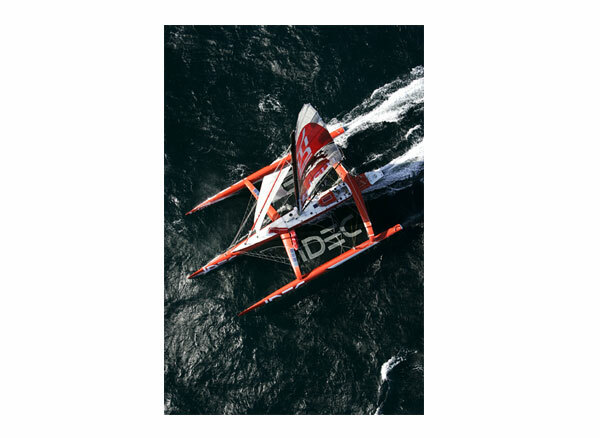 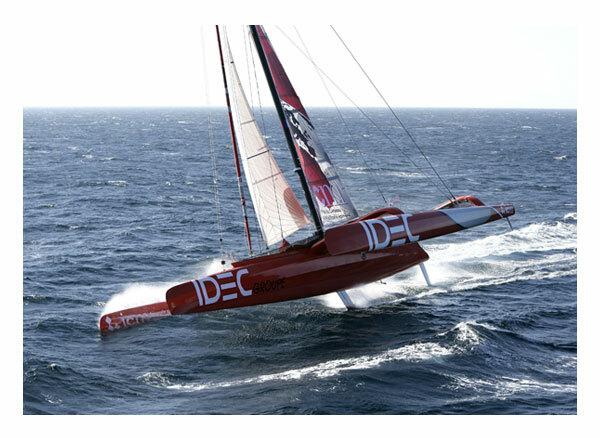 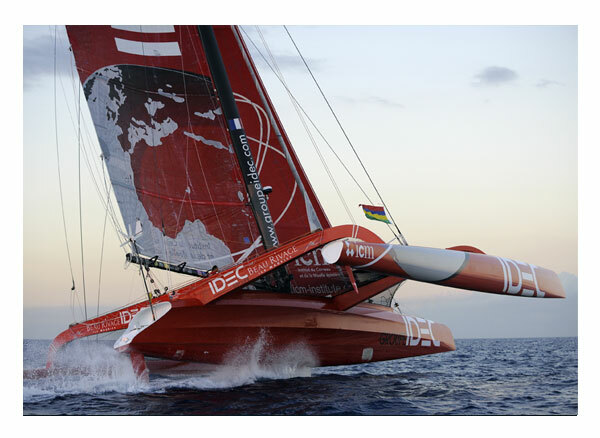 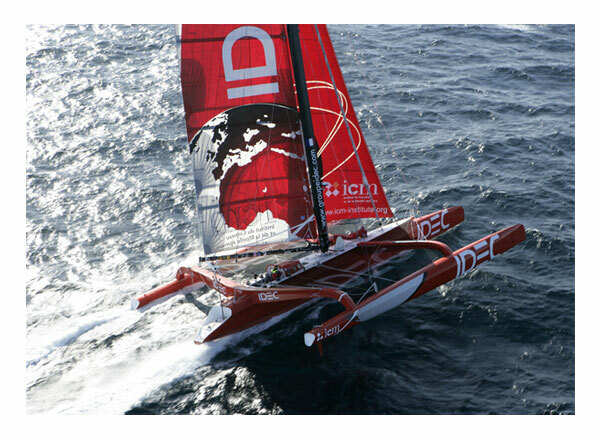 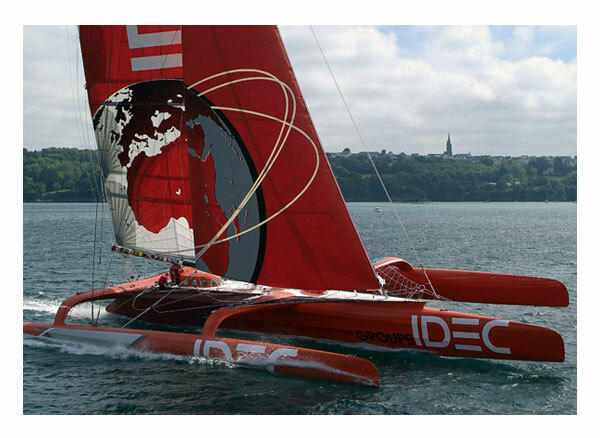 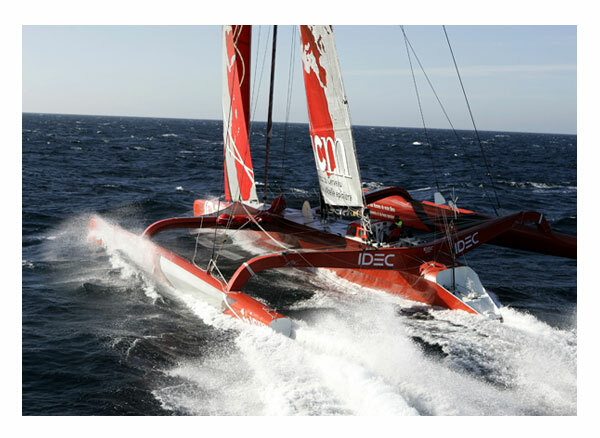 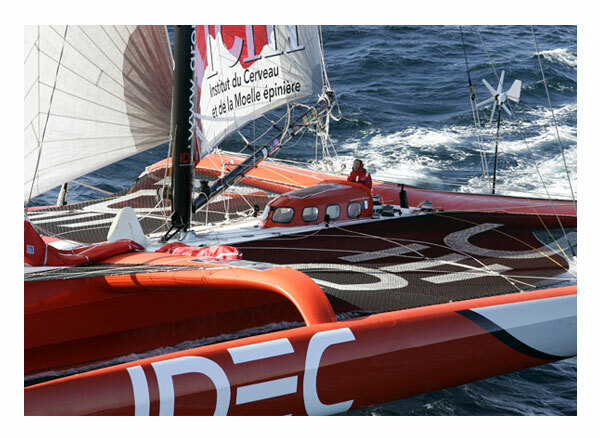 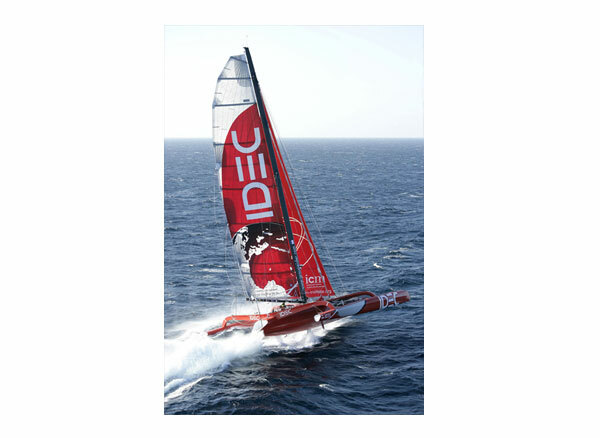 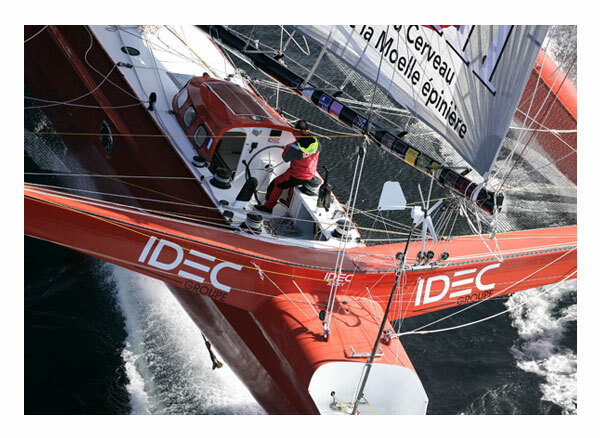 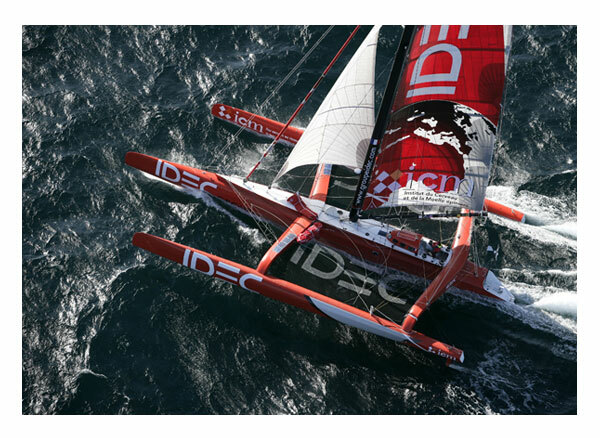 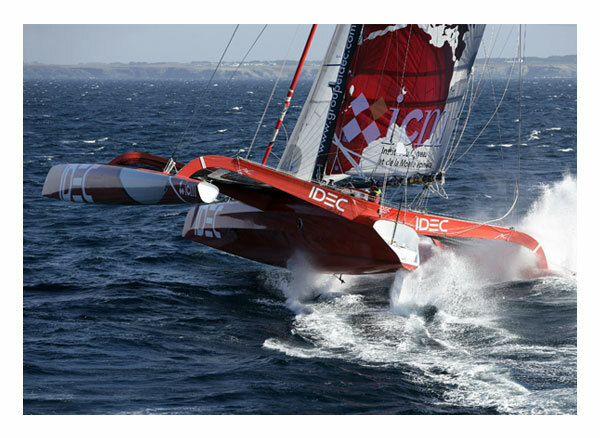 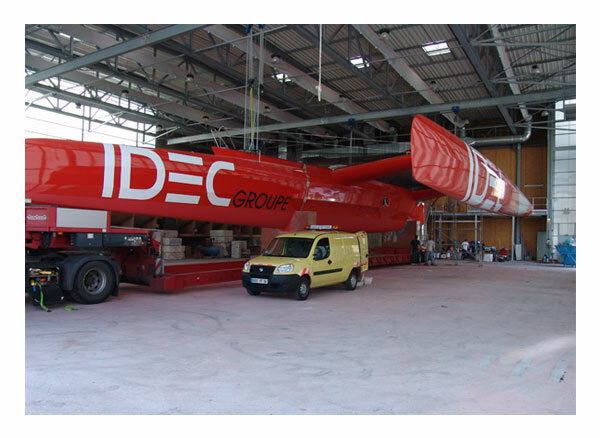 Six and a half months after the launch, Francis JOYON and IDEC II beat the Round the World Record single handed with a breathtaking 57 days/13 hours /23minutes/6 seconds!